How prepared is your business to defend a cyber attack? The constantly changing online threat landscape means that cyber security is a very real concern for all businesses – large or small. Added to that the mandatory notification obligations in the event of a data breach means that cyber security will remain a key risk that organisations will need to consider for some time. 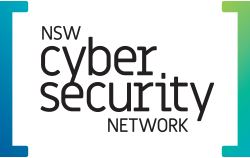 This event is proudly supported by the NSW Cyber Security Network. Darren Hopkins is a Partner of McGrathNicol Forensic within the Technology Advisory team. This means he is on the front line of seeing cyber security issues and solutions in real time. 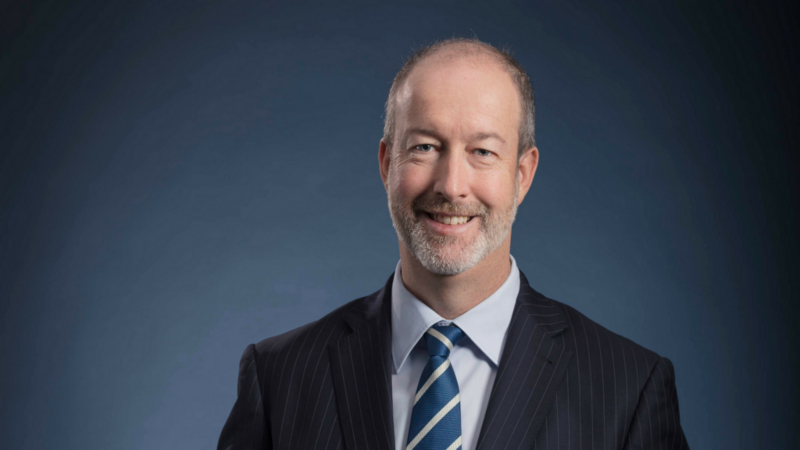 At this luncheon Darren will discuss the current issues and trends in relation to cyber security, including the evolution of attacks and how organisations can be prepared. Darren specialises in the proactive and reactive use of technology in business in the areas of cyber-security, privacy, digital forensics and technology-led investigations. He works regularly with Boards, Executives and senior business leaders in large and small enterprise, to consider and set technology strategies for cyber, privacy, data protection and information risk management. The timing of this luncheon is pertinent as the Notifiable Data Breaches (NDB) scheme will go live in February and sets out the requirements for entities in responding to data breaches.